LG is coming with a new series of phones for budget friendly users. After successfully selling LG Stylo 3 in the US, LG Stylo 3 plus launched through T-mobile. The company is working on expanding and introducing LG Stylo 3 Plus, an updated version of LG Stylo 3 for mid-range users. LG Stylo 3 Plus launched in the US by means of T-mobile is costing for $225, available for sale and also for contract basis. For the people who are not willing to pay full amount, the Smartphone is available for $9 down and $9 installment for next 24 months. T-mobile is also giving a surprise offer to qualified customers where they can use the phone at zero upfront costs with merely spending $10 per month. 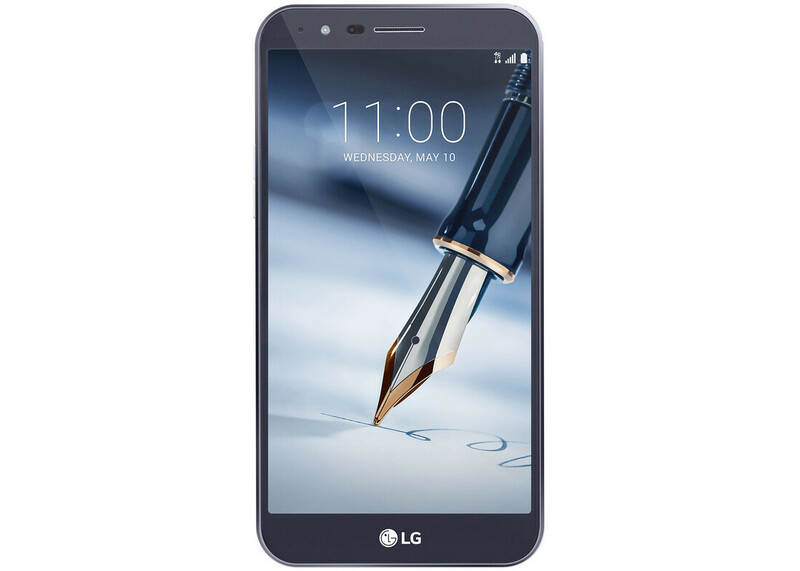 LG Stylo 3 Plus is available with a stylus called Pen Pop 2.0 to select options, draw, write and take screenshots on 5.7-inch touch screen. Apart from 5.7-inch 1080p touch screen, the phone will be having an Android Nougat operating system, 1.4 GHz Qualcomm Snapdragon 435 octa-core processor; 2GB RAM for functioning and Adreno 505 GPU graphics. The phone is supporting 32 GB internal memory and up to 2TB external memory through a MicroSD card. The camera quality of the Smartphone is amazing as it is having a 13megapixel rear camera and 5megapixel selfie camera. The battery life last for more than a day with 3080 mAh battery and a rear-mounted fingerprint sensor increasing the outlook. LG Stylo 3 Plus launched is the best alternative of Samsung Galaxy Note series. So, get ready to flaunt a stylish device still maintaining the budget.